1 ticket, 2 days–Tickets are good for Saturday & Sunday! Participating Wineries: 3 Steve’s Winery, Bent Creek Winery, Big White House Winery, Boa Ventura de Caires, Cedar Mountain Winery & Port Works, Charles R Vineyards, Crooked Vine Winery, Cuda Ridge Wines, Dante Robere Vineyards, Darcie Kent Vineyards, Eagle Ridge Vineyard, el Sol Winery, Embodied Wines, Fenestra Winery, Garré Vineyard and Winery, Las Positas Vineyards, Leisure Street Winery, McGrail Vineyards & Winery, Mitchell Katz Winery, Murrieta’s Well, Omega Road Winery, Page Mill Winery, Retzlaff Estate Winery, Rios-Lovell Winery, Rodrigue Molyneaux Winery, The Steven Kent Winery, Wente Vineyards, Winemaker’s Studio and Wood Family Vineyards! 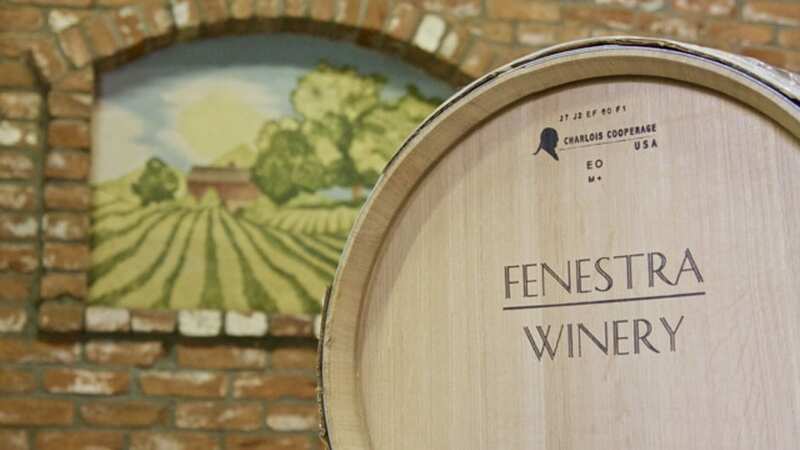 Participating Wineries: Big White House Winery, Charles R Vineyards, Embodied Wines, Fenestra Winery, Garre Vineyard & Winery, Leisure Street Winery, McGrail Vineyards & Winery, Murrieta’s Well, Omega Road Winery Retzlaff Vineyards, Wente Estate Tasting Room and Wood Family Vineyards. Saturday and Sunday’s Barrel Tasting Weekend will kick off with Wine Country Brunches. Two wineries will partner with local restaurants and caterers hosting on their beautiful winery grounds! Join in on the fun and mingle among friends, while enjoying a pleasant and delicious midday brunch in beautiful wine country. While in Livermore Valley Wine Country, we ask you to drink responsibly and encourage you to select a designated driver or arrange for transportation. There are a number of transportation services available—town cars and limousines for small groups, taxis for individuals and chartered buses for larger groups—all services that can arrange to drive you. We thank our transportation partners for their support and encourage registrants to make transportation arrangements at their earliest opportunity.